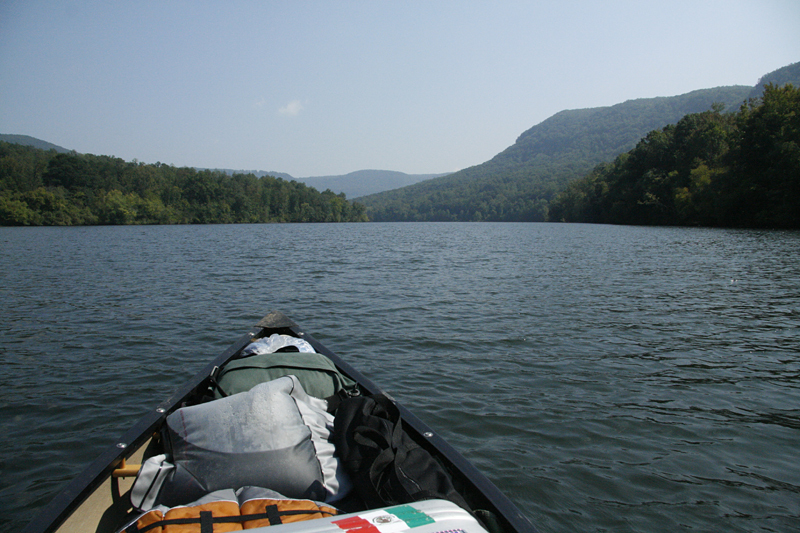 Originally christened in May of 2002 by then Mayor Bob Corker, Congressman Zach Wamp, and National Park Service Director Fran Mainella, the Tennessee River Blueway encompasses a 50-mile stretch of the Tennessee River near Chattanooga, Tennessee. 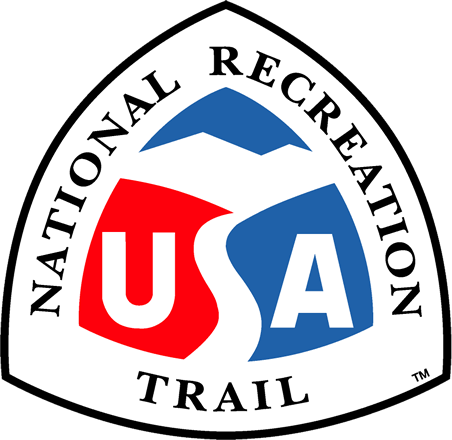 Location: Chattanooga, TN, Water trail joining many sites on both sides of the Tennessee R from Chattanooga (Chickamauga Dam) downstream to Nickajack Dam. Whether you have an hour or a weekend, traveling the blueway offers distinct sights and sounds of the area's diverse natural environment, culture and history. Experience downtown Chattanooga's bustling revitalized waterfront with its historic bridges, and just a few miles downstream, experience the solitude of the Tennessee River Gorge, touted as the Grand Canyon of the Tennessee. Pause to watch a great blue heron rookery on Maclellan Island or bald eagles soaring the thermals above Moccasin Bend National Archeological District. Paddle in the wake of the ancients who first rippled these waters some 14,000 years ago, or pay homage to the Cherokee and Creeks who were forcibly removed from the surrounding lands via the Tennessee River in 1838. Journey along the modem waterway created by the Tennessee Valley Authority in the 1930s. Come paddle the Tennessee River Blueway and listen to its story. The Tennessee River Blueway originally began as an effort of the Tennessee River Gorge Trust with technical assistance from the National Park Service's Rivers, Trails, and Conservation Assistance program, the project rapidly took shape thanks to the involvement of multiple partners including all levels of government, non-profits, and the private sector. Along with the Blueway's numerous access locations and campsites, the water trail also offers connections with Chattanooga's world class greenways system as well as for the potential expansion of the Blueway upstream, downstream and along tributary streams such as South Chickamauga Creek. The Blueway is designed to serve a broad population by placing access locations and campsite within easy reach by novice as well as advanced paddlers. On the Blueway. Photo by Wiki.